The Aries Full Moon asks us to gather our courage, make peace with our past, tap into our truest desires, and then leap into action. A Full Moon offers the potential for integrating two opposites; this current cycle is about integrating balance (Libra) and from this state of mental harmony, taking spontaneous action (Aries). Lift yourself out of whatever dilemma or decision that is present. Step back, breathe, a diamond of clarity is available. A new and spontaneous perspective can be yours. Aries Full Moon squares Pluto and this can lead to compulsive and destructive behavior as deeply buried feelings are exposed. It is difficult to control such intense emotions or reactions. Power struggles with authority figures, family or partners are possible and you or they may become quite ruthless. Relationship challenges can be turned into an opportunity to transform and evolve. Gather your courage, tap into confidence, and from a secure and balanced center, make your move. This is a chance to let go and get out of whatever mental game of ping-pong and take action. To take action, align with what you desire and choose it. Full Moons bring a high-energetic release that may feel like a celebration. As this Moon, Sun, and Mercury also point towards Pluto, this formation triggers deep dives into the shadow of our psyche, cathartic healing, and transformation. Release the past and welcome the future so you can move through this Full Moon in a way that’s empowered and decisive. Above all, don’t worry about what anyone else needs. 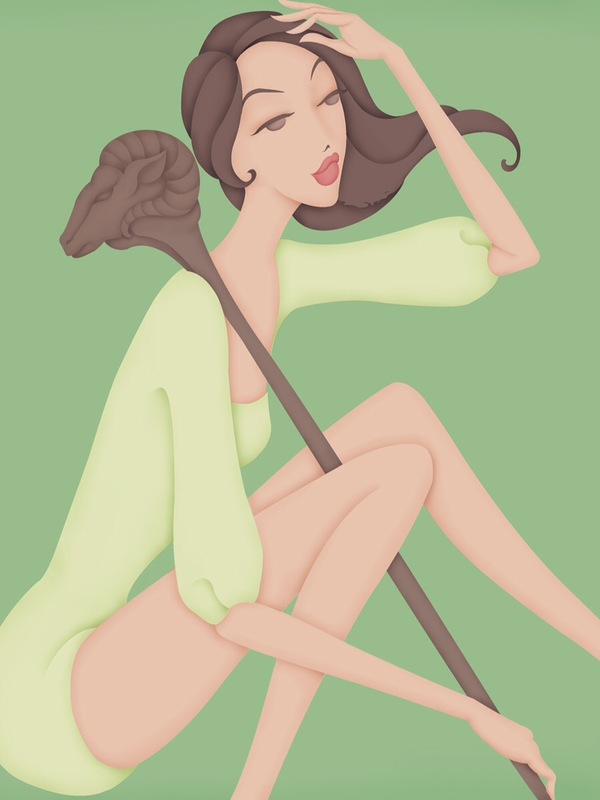 Cultivate a balanced Libran mind … so that you can make the decisions you need to step closer to yourself. This gives your Aries “I am” experience an opportunity to prosper.